Discover the 3 fundamental attributes of successful business owners. 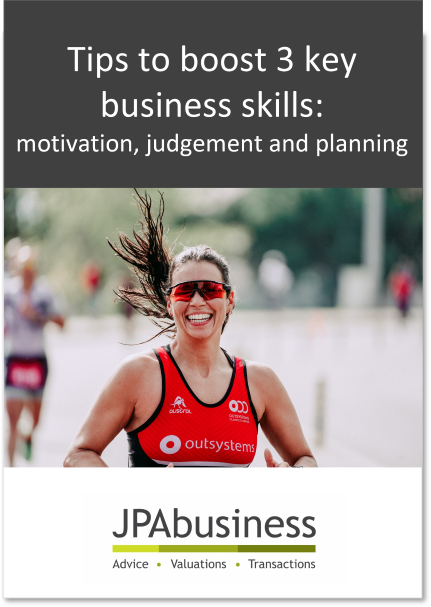 We've identified the 3 key attributes of business owners whose businesses have survived and thrived in challenging environments. In this eBook we'll show you how to hone these 3 skills. How to be planned, when you're not really orientated that way.